Sorry to basically everyone in the entire universe but Beyoncé and Jay Z’s Halloween costumes put all others to shame. If you played with Barbies growing up, this one’s for you! Dressed in full-on Ken and Barbie gear, the two even included little Blue Ivy in the mega-awesome scene, complete with plastic toy boxes! Queen B is in a totally fashionable swimsuit while Mr. Carter is dressed as a fancy Ken doll, wearing a sleek tux. The adorable Ms. Ivy donned a pink sparkle skirt and leather jacket with “Barbie” sewn across the back, but Mom and Dad legit nailed the whole doll thing—especially the poses! I mean, can you seriously name a better family-themed costume?! Take a look for yourselves at all the epic-ness! Here’s a close up of B, ready for a day at the pool with all her Barbie friends! We can only imagine what fun would be had at her summer beach party. Plus, her plastic hand game is totally on-point, right?! Just look at this shot of the whole squad from the front! 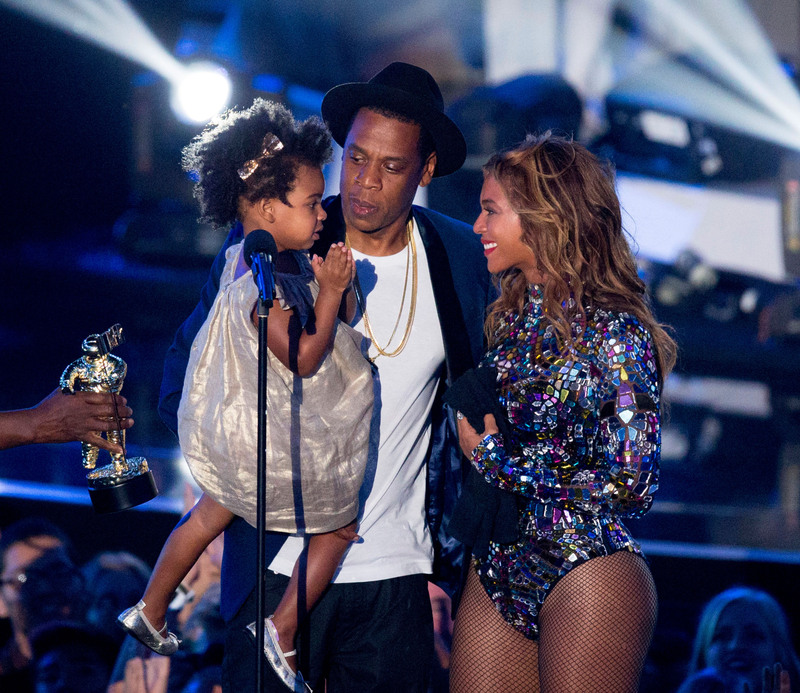 Blue Ivy may not look thrilled but she sure is a cutie, all decked-out as Barbie and Ken’s biggest fan! And finally, one last glimpse of the picture of the century because you can never have too many photos of these three! Major props to the Carter clan for pulling off the greatest costume heist in history. We’re sure it’s going to be hard to beat for Halloween’s to come (but we look forward to seeing what they’ll pull off next year)!